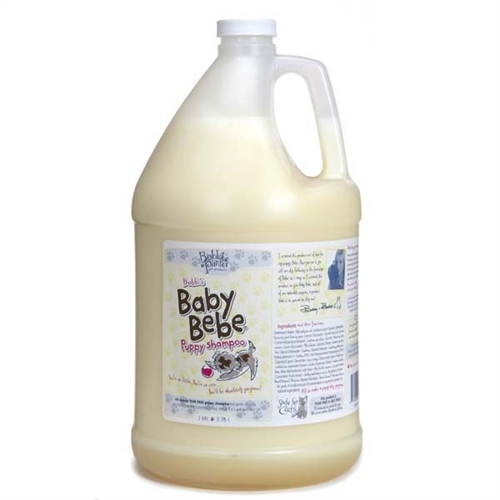 Give puppies the pampering they deserve with Bobbi Panter Baby Bebe Puppy Shampoo. Especially developed for puppies and their sensitive skin, this natural puppy shampoo uses essential oils and Vitamins A and E to prompt new coat and fur growth. required to protect the natural ingredients.